We are available from Mon – Fri from 7:00 – 19:00 h.
Our web conferencing service assists you with personal, time or traffic-related bottlenecks. Please arrange your preferred appointment. Spare yourself the trouble of typing! 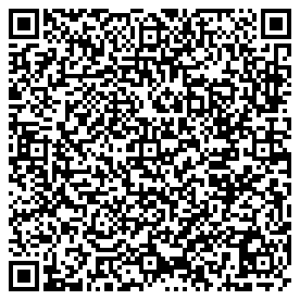 Just scan the code and our contact information will be in your address finder.